The lowrider is a little higher. 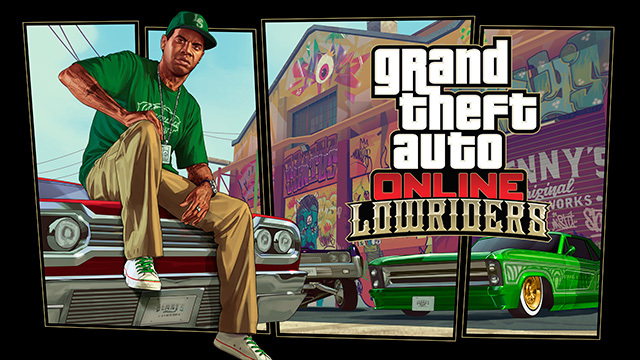 GTA Online’s newest update is out today and comes with a host of new options for vehicle enthusiasts and professional criminals alike, including the long awaited lowriders. Cause chaos, and create your own action movies. 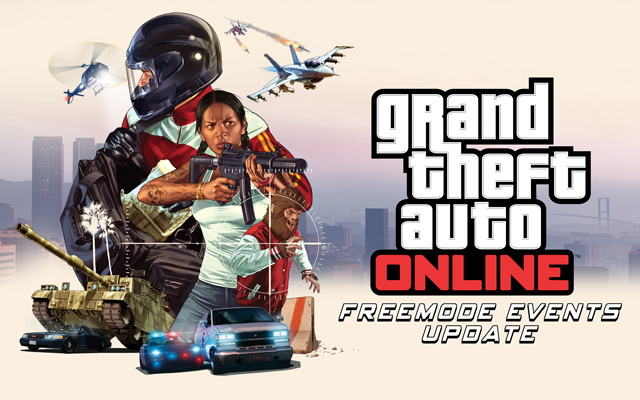 The latest GTA Online update brings seamless Freemode Events, the Rockstar Editor for consoles, and a Creator Mode update. This week’s update is rather short, but you’ve probably got enough on your hands to keep you busy. I know I do, or else this update would have been a bit longer. Enjoy what we’ve got, and make sure to please BREQ by reading down near the end. We’ve got a short update this week, featuring two blasts from the past in modern times, and a taste of what’s to come. ROK198 and Gladiator Z56 are hosting a community game event in GTA V this Saturday October 11. To participate in the antics of mayhem and general shenanigans, leave a reply in this thread and let them know the time of day you’re available. The agenda has not yet been fixed – it can be a meticulously-planned heist, a hectic team deathmatch, a free-for-all dogfight… or possibly all of the above. This update is pretty short, but we’ve got lots of pictures and videos for you. Today’s National Aviation Day in America and Rockstar decided to bestow a flight-themed update upon us, but this one is permanent unlike other holiday updates.